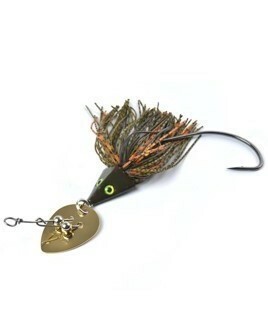 The Sidetrac Shad allows you to control the direction that the lure will track, depending on where you place the hook. 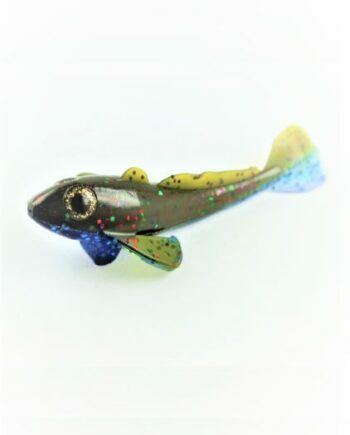 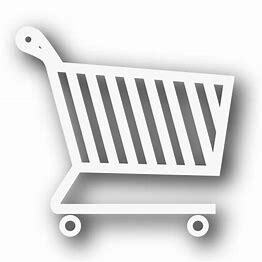 An exclusive appendage called the ‘Action Maker’ accounts for the lure’s unique tracking action. 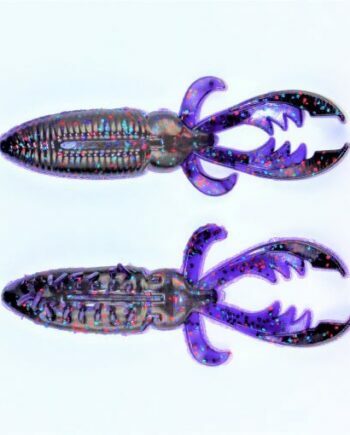 When the Action Maker is to the left of the hook shank, the lure will track to the right. 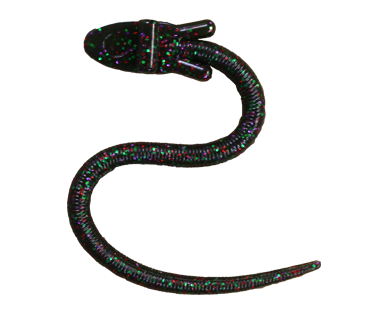 When the Action Maker is to the right of the hook shank, the lure tracks to the left. 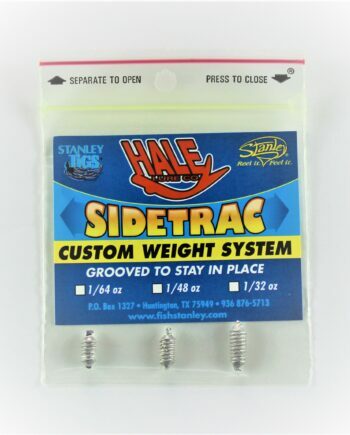 This tracking action allows the Sidetrac Shad to track underneath docks, overhanging limbs, and other obstructions. 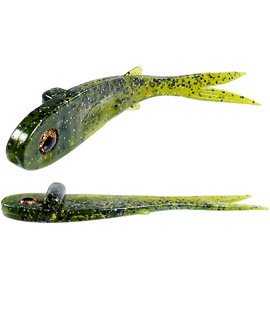 Consequently, the Sidetrac Shad will virtually fish around stumps and trees. 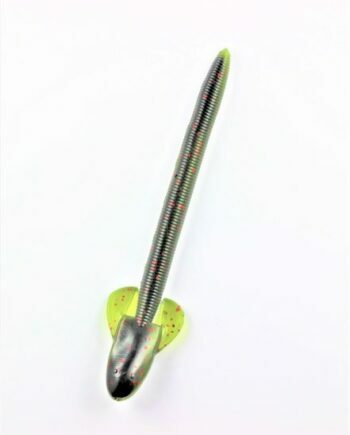 Instead of casting and retrieving this lure, the Sidetrac should be fished with a gentle, twitch-and-pause retrieve to achieve the desired track. 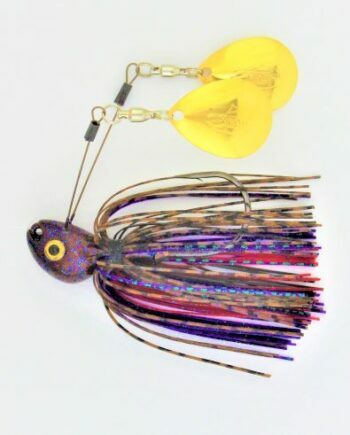 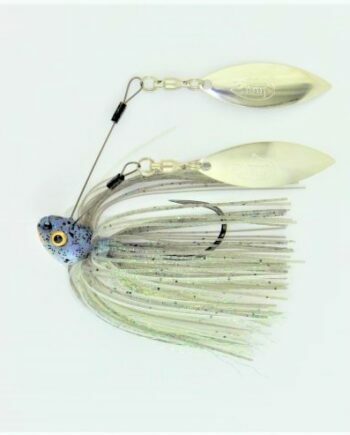 The lure may also be fished on a Carolina rig with the Action Maker.